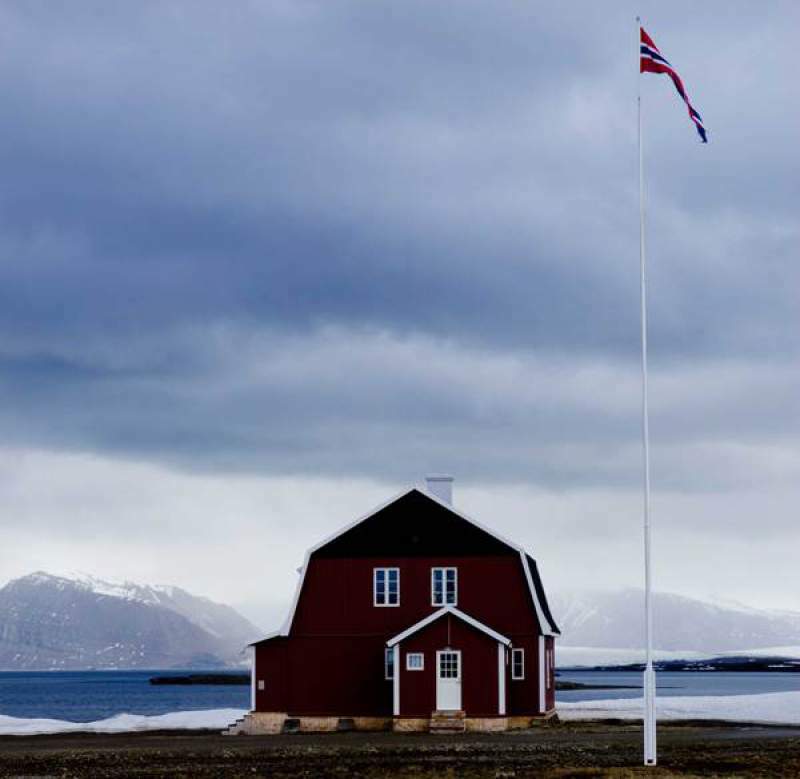 Back in 2013, writer and multidisciplinary artist Stevie Ronnie went on an epic journey to the arctic circle and what he found there inspired a year-long project on the subject of climate change. His role in the arctic circle international residency programme has culminated both in a series of interlinked artworks and also in a performance made in response to the experiences he had during the expedition. Arctica, directed by Mixtape founder and writer Melanie Rashbrooke, is Stevie’s one-man spoken word show that explores the theme of global warming alongside other topics such as change, death and light through a gripping first person narrative. After the specially-commissioned work has been performed on Sunday, Ronnie and director Alastair Cook will also be presenting a brand new series of filmpoems made in response to the Arctica project. They’ll also be talking about the collaborative process. If you like your art to have a serious political slant or just appreciate a diverse range of media, Arctica won’t be a disappointment. Arctica comes to the Empty Shop, Durham on Sunday 11th October.